I'm very sad to announce that my life long fiend and Cactus sponsor Phil David K6DLV passed away last night at Fallbrook Hospital after a very long and difficult battle with cancer. 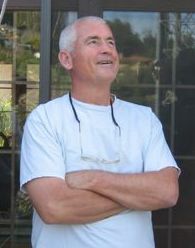 Phil was a Cactus member for well over 30 years and an active member even during his 25 years of working in Indonesia. Phil was one of the core group of hams that instigated the original Black Peak remote at Parker, AZ . 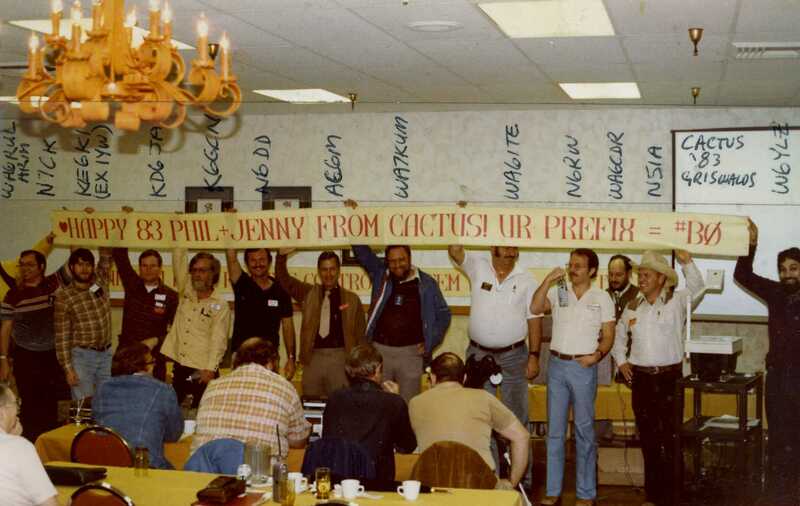 The addition of Black Peak allowed the Cactus Radio Club in LA to link to what is now SARBA, tying the first two states together back in the '70's. Please pray for Phil and his supportive wife Jennie. Phil is one of those people who really has been there and done that..... more than you can imagine! He has told a lot of interesting stories about his quarter century in Indonesia from running the company airline to dealing with insurrectionists--- and was active in a lot of things. Milt mentioned that he came up and visited us at XZ1N - what was less clear is that the military government there recognized him and treated him as someone they wanted to have - he came in on his own connections, and not via connection with our permitted DXpedition.... just a tip of the iceberg of his activities in SE Asia.